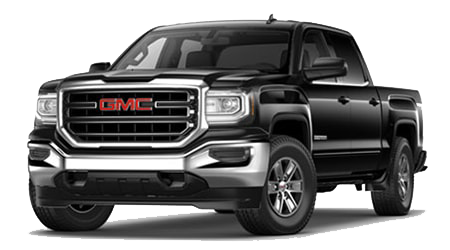 If you have been shopping for a new heavy-duty truck that has the capability to get any job done right, you have likely heard about the new lineup of 2016 GMC Sierra 3500 and Sierra 3500 Denali HD trucks. Sierra trucks are some of the longest-lasting trucks on the road, with the power and towing capability to get any job done right. 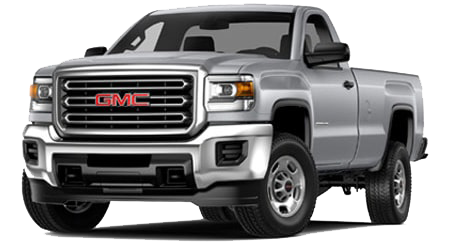 The Sierra 3500 trucks certainly live up to the standard set by the GMC trucks that have come before, but now with added technology and convenience features that you may not have seen in previous versions. 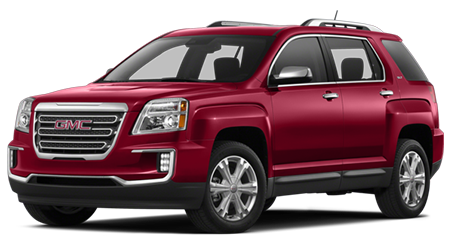 If you live near the communities of Wahiawa, Kapolei, and Pearl City, HI, and would like to learn about the powerful range of 2016 Sierra 3500 truck models, visit the Cutter Buick GMC showroom in Waipahu, HI. You can also browse our current inventory of 2016 Sierra 3500 heavy-duty trucks right here on our website before your visit. We have a large selection of Sierra 3500 trucks in stock; our helpful sales staff is ready to assist you in finding your Sierra 3500 truck. 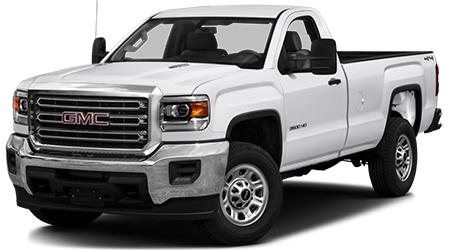 Available with a range of heavy-duty powertrains, you are sure to find a 2016 Sierra 3500 pickup truck that meets or exceeds your high standards for power and versatility. So whether you are searching for a workhorse truck or simply a dependable pickup to haul and tow with on the weekends, the Sierra 3500 has it. 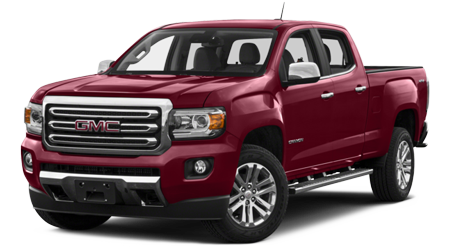 The standard Vortec 6.0-liter V8 engine found in the 2016 Sierra 3500 offers plenty of power, 360 horsepower and 380 lb-ft of torque to be exact. 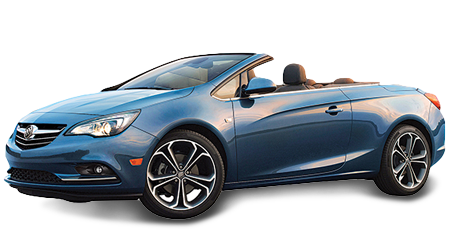 All of that power can be sent to either the rear wheels or all four wheels, and is connected to a heavy-duty, 6-speed automatic transmission with overdrive and tow/haul mode. 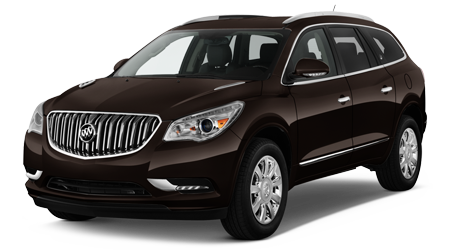 Also standard are Powertrain Grade Braking and Cruise Grade Braking features. You will be ready to tow just about anything with the Vortec 6.0-liter V8-equipped Sierra 3500 HD, featuring a maximum towing capability of 14,300 lbs! 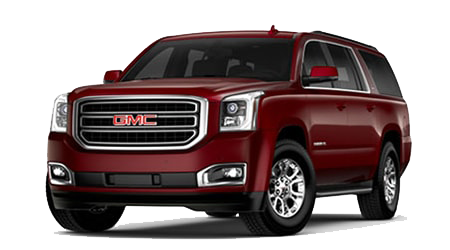 For even more capability and power, select the available Duramax 6.6-liter Turbo-Diesel V8 engine; you will be rewarded with a whopping 765 lb-ft of torque and 397 horses! Power if routed through an Allison 1000 6-speed automatic transmission to either the rear wheels or all four wheels via an available 4WD system. The supremely powerful Sierra 3500 Duramax 6.6-liter Turbo-Diesel V8, when paired with 5th wheel/gooseneck towing, can tow up to an incredible 23,200 lbs! 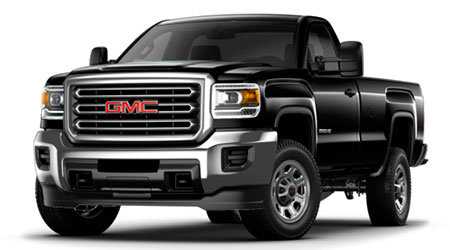 If you want maximum capability and power in your next truck, the choice is simple: GMC's Sierra 3500 HD! When you are ready to step up to a heavy-duty truck that can tackle any job, get yourself behind the wheel of a 2016 Sierra 3500. 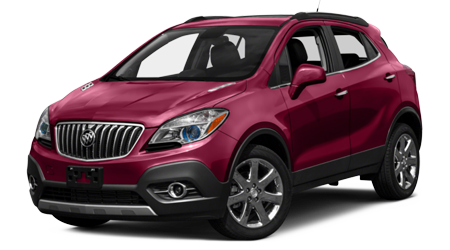 Drivers near Lafayette, Hammond, Houma, New Orleans, Thibodaux, and Morgan City, LA, should visit the Cutter Buick GMC showroom at 9352 Plank Road, in Waipahu, HI, to see the capable new Sierra 3500 heavy duty trucks. You can view our full inventory of Sierra trucks and other GMC vehicles at any time right here on our website. 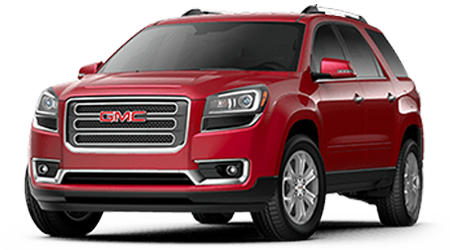 The Sales team members at Cutter Buick GMC look forward to helping you find your next GMC Sierra truck!